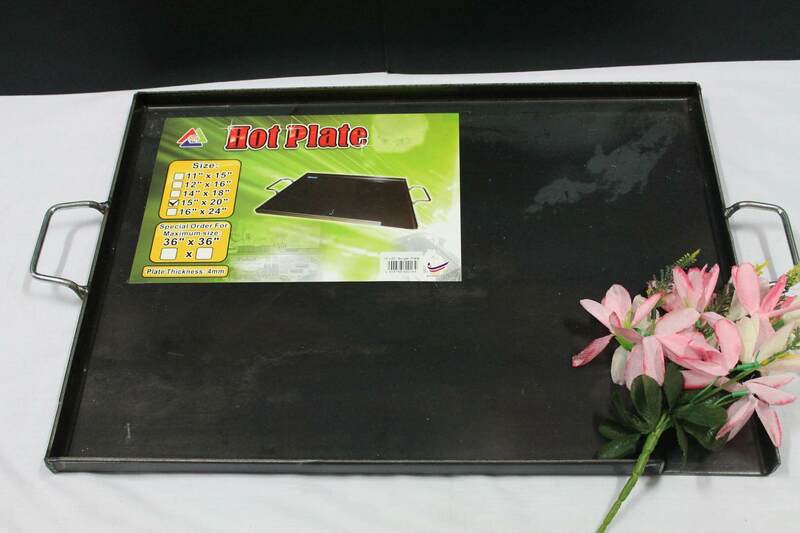 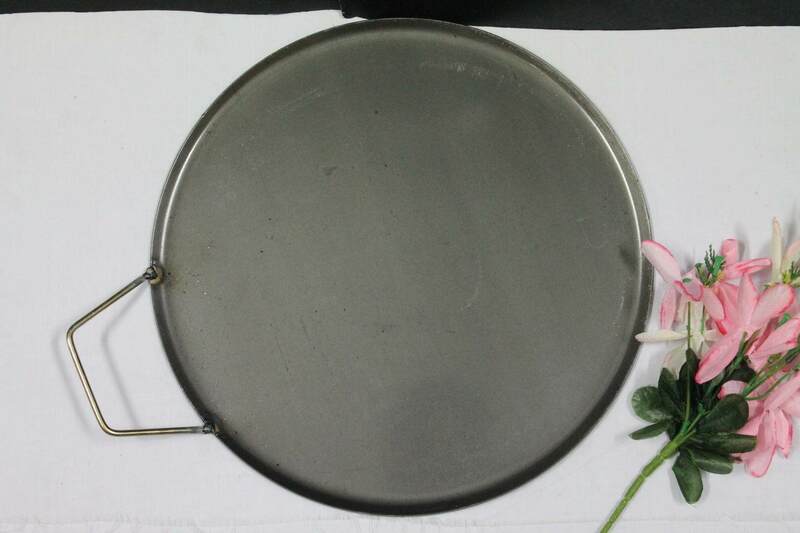 1pc Hot Plate L38CM x W51CM for Burger, Fish, Otak Otak, Roti Canai. 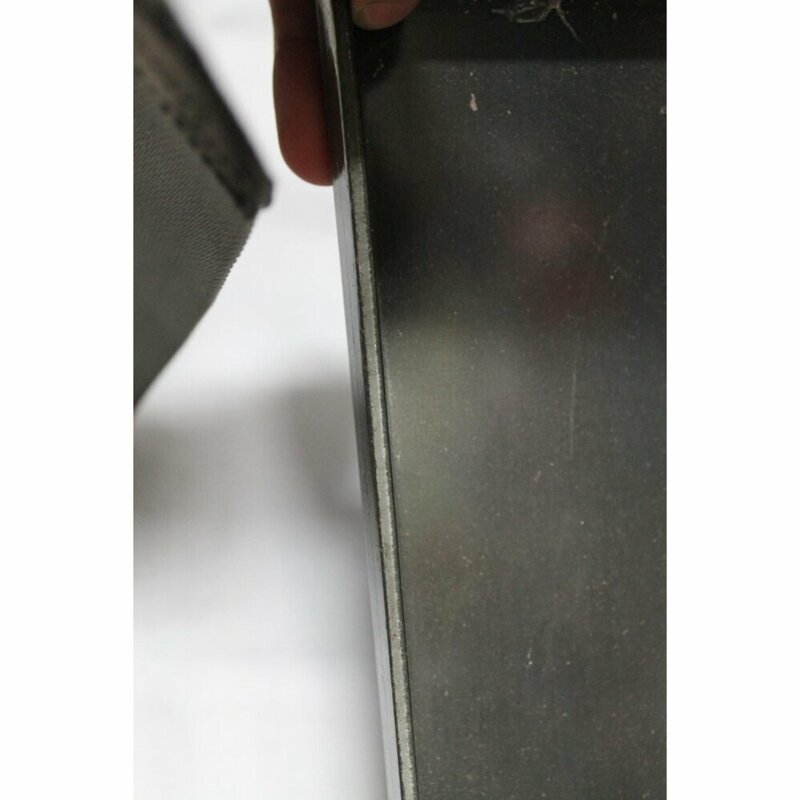 Same Day Ship ! 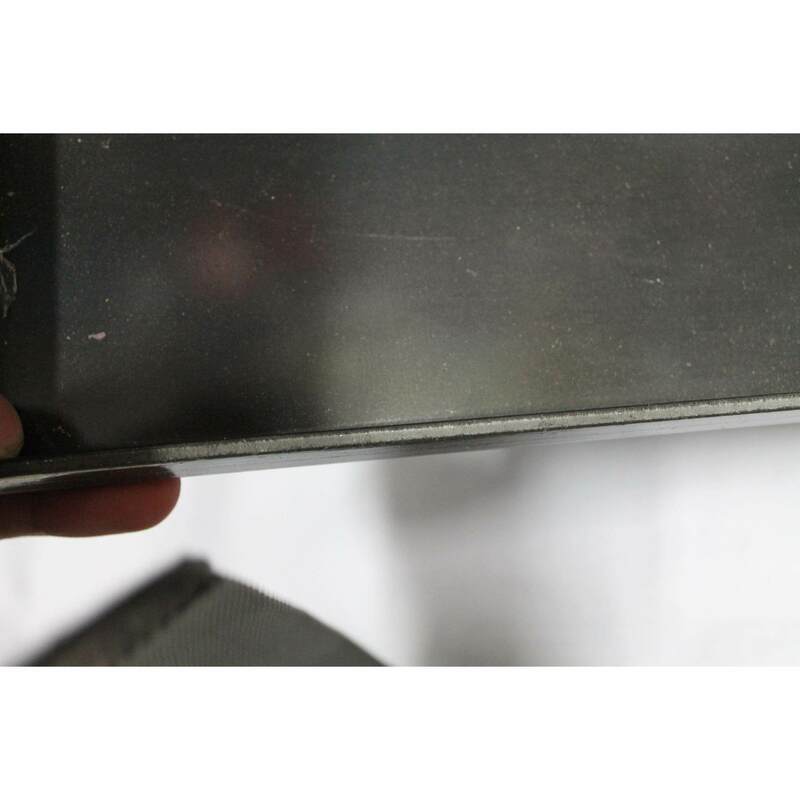 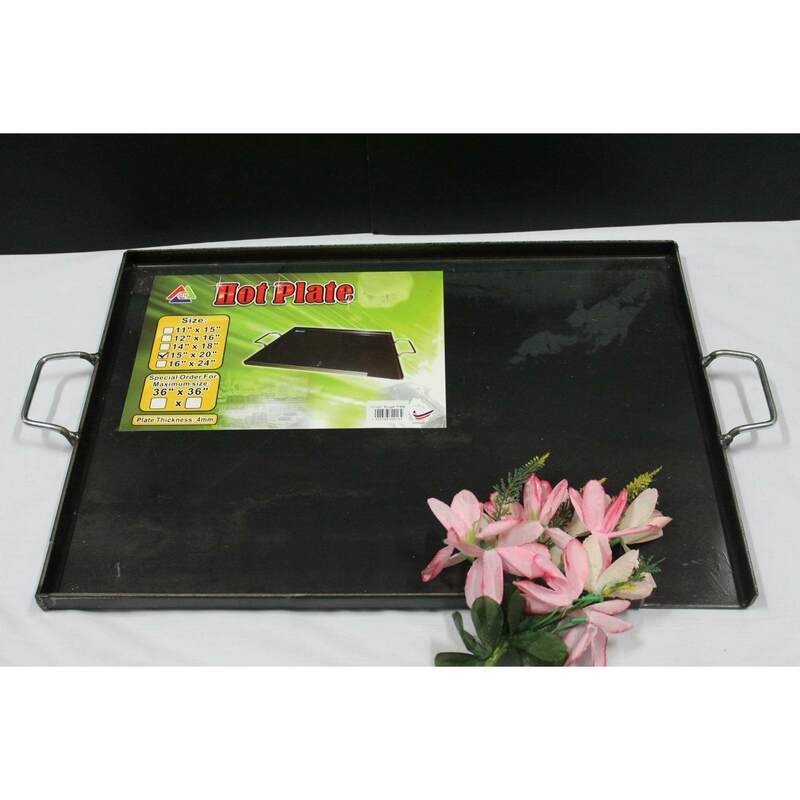 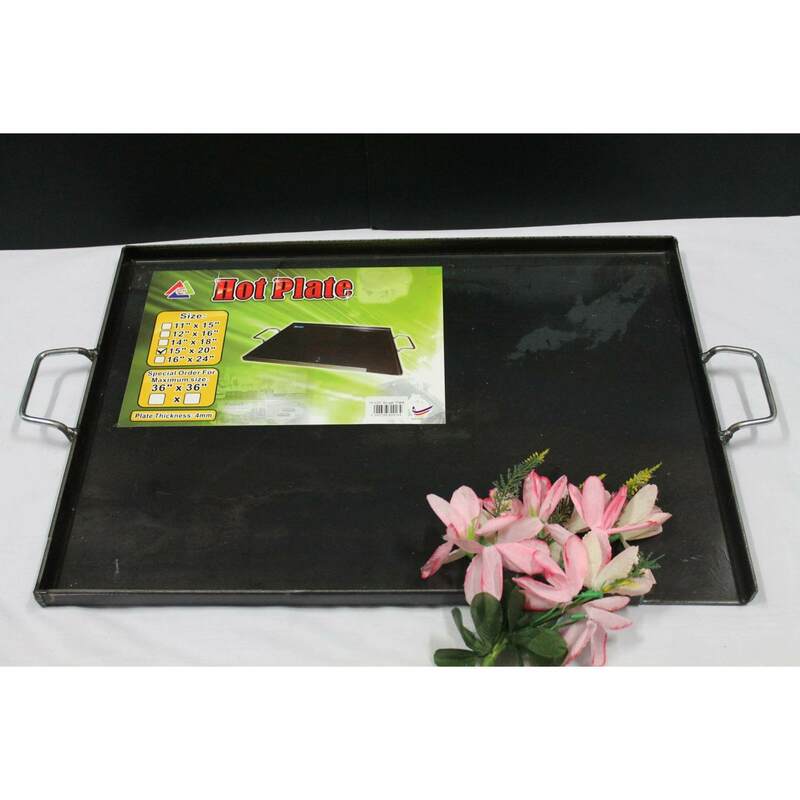 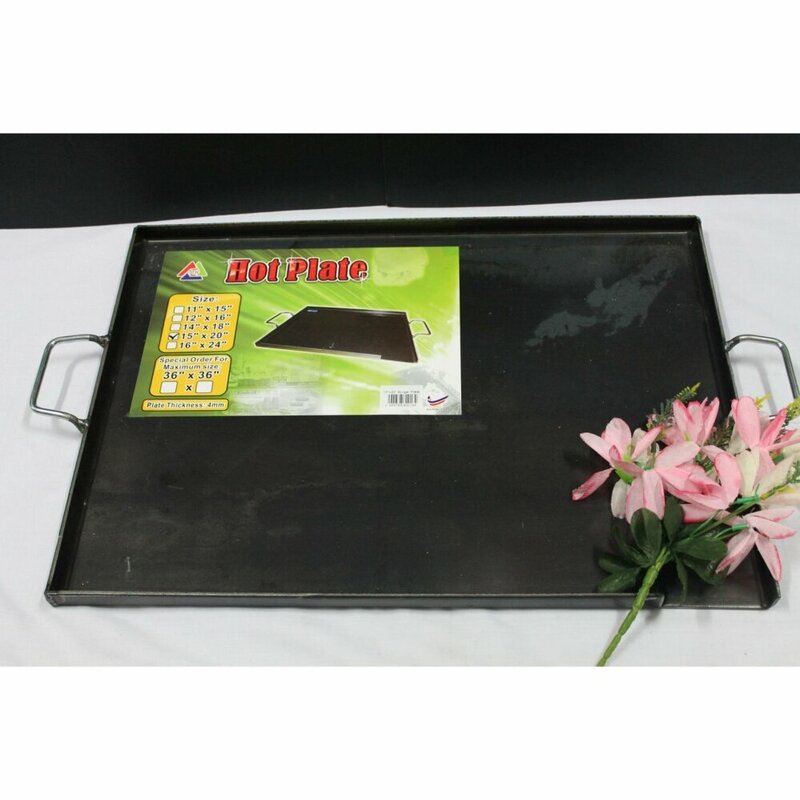 Hot Plate L38CM x W51CM for Burger, Fish, Otak Otak, Roti Canai.